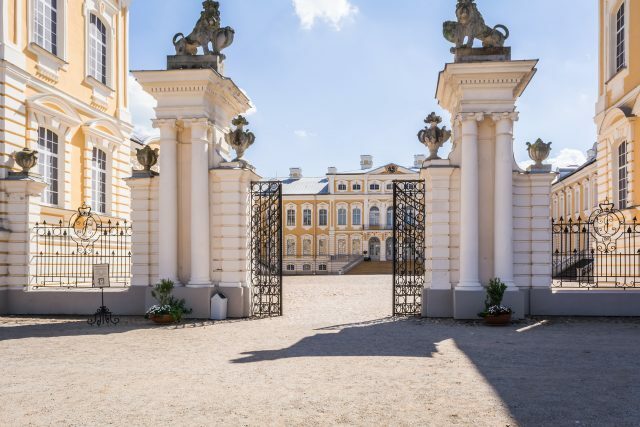 Enjoy a better way to connect between the Baltic capitals of Riga and Vilnius with a fulfilling day trip complete with lunch and visits to Rundale Palace and Hill of Crosses. 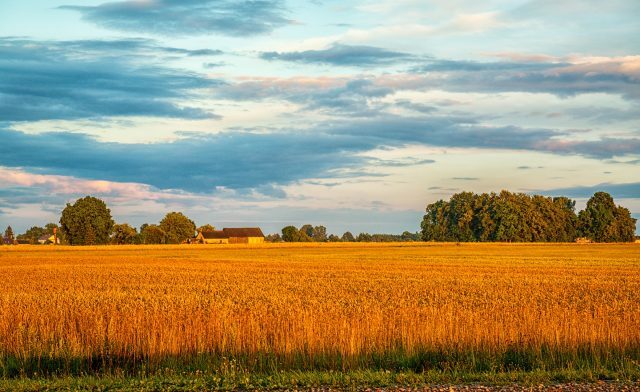 A guided drive between Riga and Vilnius makes for a wonderful day trip and allows you to get a better feel of the country off the beaten path of the capital cities. 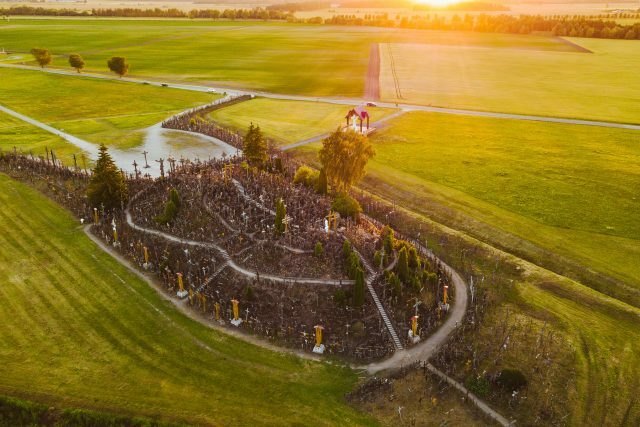 The distance between these two charming Baltic capitals can be covered in half a day, but taking enjoyable stops to visit the striking Rundale Palace ensemble and thought-provoking Hill of Crosses turns this drive into a wonderful day of new discoveries. 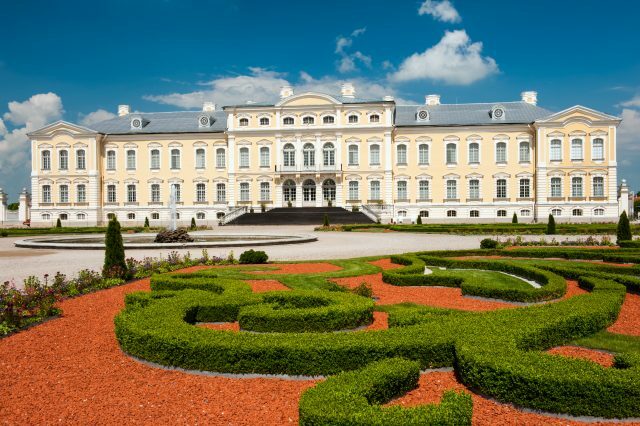 After your pick-up in Riga, enjoy an introduction to the Latvian culture and history while continuing towards Rundale Palace. 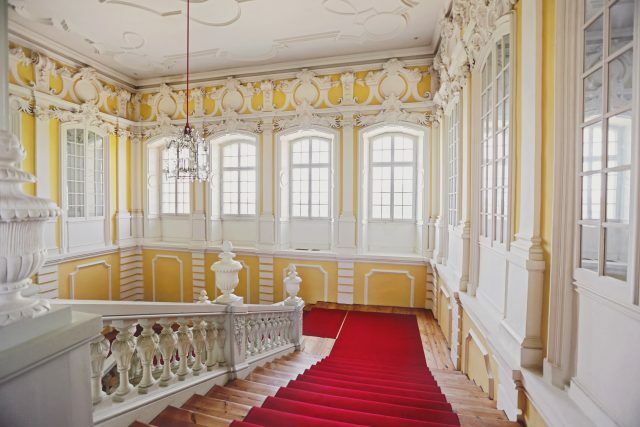 This mighty royal residence built for the Dukes of Courland is in grand condition boasting a French style park with rose garden, fine arts and lavish halls with marble staircases. 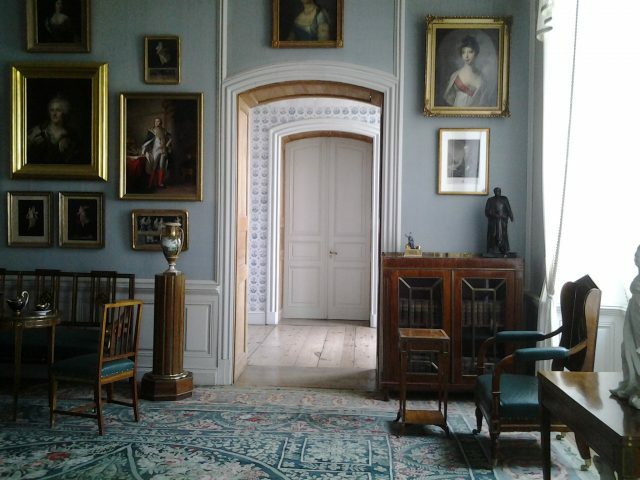 A rewarding visit to the palace grounds ends with a lovely 2-course lunch. 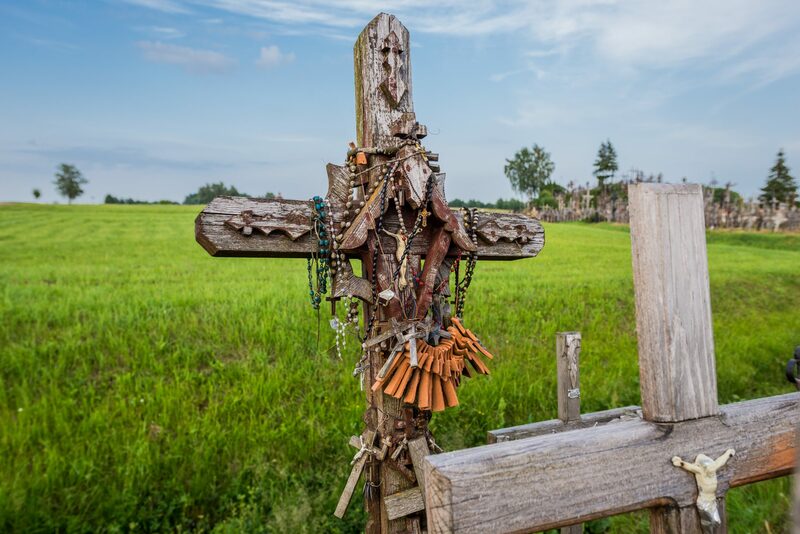 Back on the road we are headed towards one of the most unique sites of prayer, the Hill of Crosses. 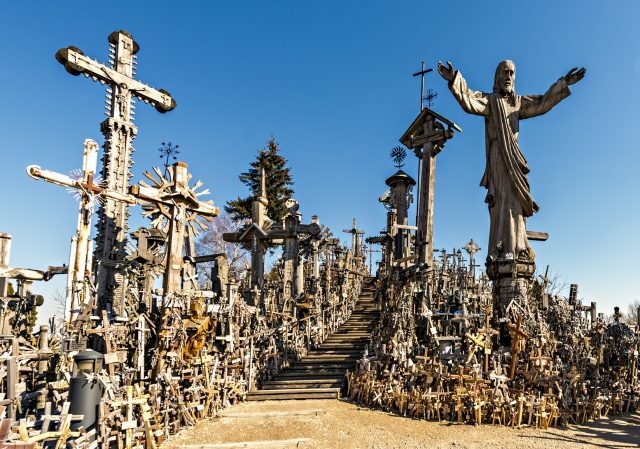 This ever expanding collection of countless crosses is an idyllic place for remembering loved ones and getting in touch with ones inner thoughts before ending our day trip in Vilnius. 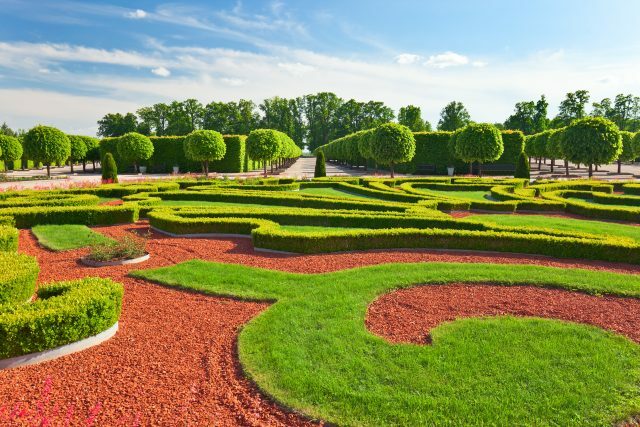 The tour ends at your hotel or designed point according to your travel itinerary.